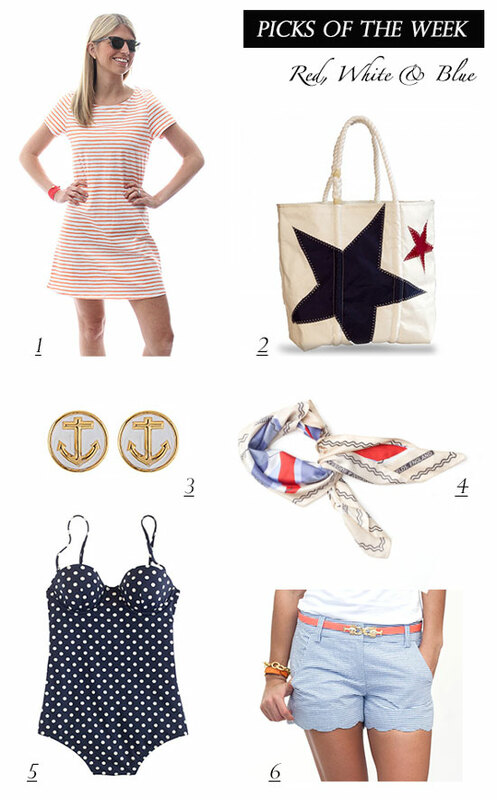 What is it about the Fourth of July that brings to mind nautical style? Could it have anything to do with the colors of the American Flag, red, white and blue, being inherently known worldwide as the colors of the sea. 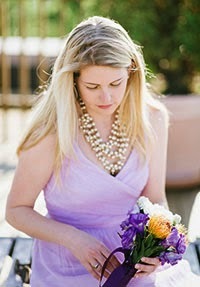 For me, at least, I've always spent the Fourth by the ocean so this nautical assimilation seems perfectly natural. My earliest memory of Independence Day is going to the beach on Marco Island, where I grew up, in the evening to see the fireworks. You parked, what seems an ungodly far distance away to a child, along some nearby residential street and walked to the beach encumbered by lawn chairs, blankets and coolers. But it was all worth it when the fireworks burst and roared directly overhead.